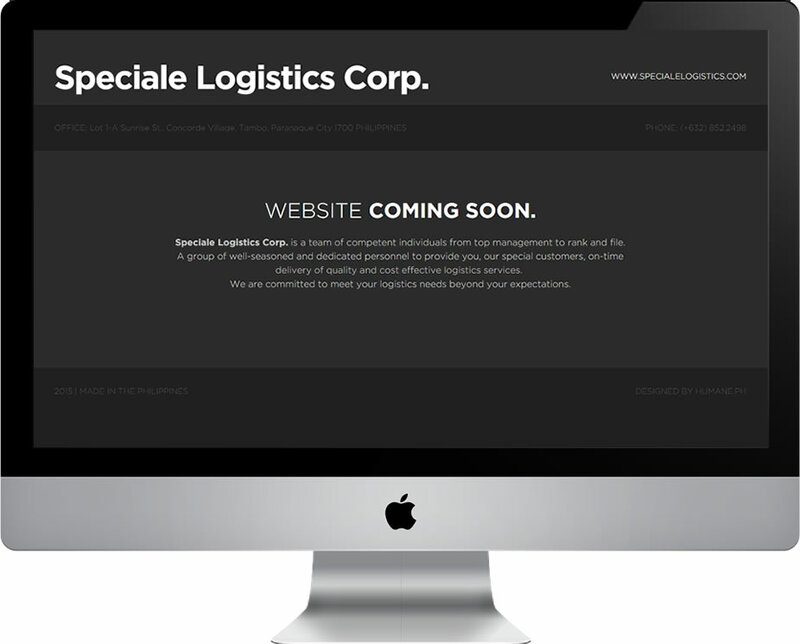 Teaming up with Consulting and IT Services company, Humane Strategic Consulting for the responsive web design of the logistics services company based in Paranaque City, Philippines, the Speciale Logistics Corp.
Big Rock Farm Resort is a Farm Resort located in Brgy. Coral na Bato, San Rafael, Bulacan. It offers great nature-themed environment with Amenities for your Kids, Family, Co-Workers and Friends. The rate is very affordable so that more people can enjoy its awe-inspiring pools and landscape. The place is a pet-friendly resort and also being used as a place for Team Building, Company Outing, Family Reunion, Vacations and Summer getaway. Experience nature, appreciate its environment, experience the fun at Big Rock Farm Resort! The website uses Responsive Web Design and has a Mobile-First strategy in mind. The use of high-resolution photos to capture the nature-themed image of the resort was very essential. 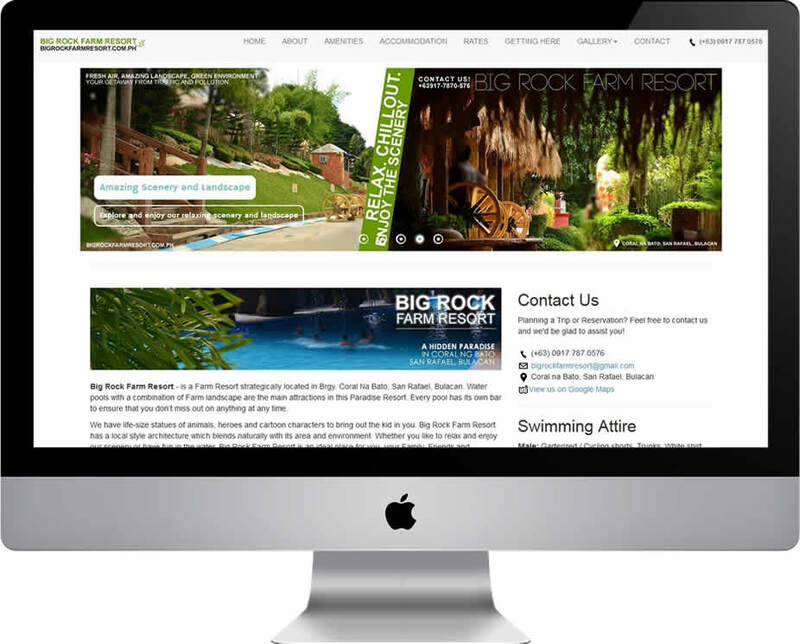 The concept was simple; let the visitors of the website feel the scenery of the resort thru the use of high quality pictures and clean minimalist design. We personally visit the Resort to shoot pictures, meet the owner, gather data and to experience the feeling while we are inside the resort.